Madeline Zuckerman, owner of Madeline Zuckerman Marketing & Public Relations, Inc., began establishing herself as a Marketing, Branding, and Public Relations professional on New York’s Madison Avenue in 1971. Working with and learning from well-known Public Relations and Marketing expert Letitia Baldrige, known for her role as Press Secretary to Jacqueline Kennedy in The White House, Ms. Zuckerman established the impressive framework for her career. Over the years, on both the East and West Coasts, she has worked with a stellar list of clients, some of which have included Tiffany & Co., Escada (USA) Inc., Jaguar Cars, Hermès, Mikimoto, South Coast Plaza Shopping Center, Giorgio Armani, New York University, College of the Desert, Marywood-Palm Valley Private School, Jewish Family Service of the Desert, Pacific Symphony Orchestra, Colgate Palmolive, Clairol, American Cancer Society, Merrill Lynch in Orange County and Palm Springs, Il Fornaio Restaurants, Chanel, Inc., Hilton Hotels, Wrangler Jeans, Deutsche Bank Private Wealth Management, and the international Law Firm of Greenberg Traurig LLP. Early in her career, after spending several years in the Corporate Communications Department of Burlington Industries, Ms. Zuckerman and Letitia Baldrige left to form their own New York Marketing and Public Relations firm, Letitia Baldrige Enterprises, Inc. As Vice President and Partner of this highly-regarded Marketing firm, Ms. Zuckerman continued to refine her knowledge and expertise of the marketing and communications industry, working with many Fortune 500 companies. 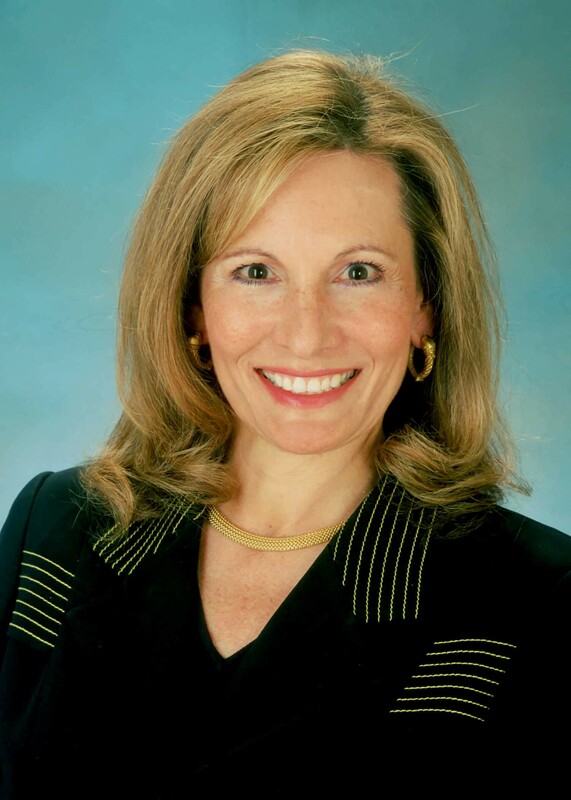 Relocating to the West Coast in the mid 1970s, Ms. Zuckerman established her company, Madeline Zuckerman Marketing & Public Relations, Inc. in Southern California over 30 years ago. The firm today has two Southern California locations – one in Newport Beach, California, and one in Rancho Mirage, Ca.,(within the Palm Springs market) to service clients in both locations. The Zuckerman Agency has been the recipient of a Business in the Arts Award from the Orange County Business Committee for the Arts, in recognition of the Agency providing pro bono services to several nonprofit organizations. Ms. Zuckerman was selected as a semi-finalist in The Arthur Young/Venture Magazine Entrepreneur of the Year Awards Program. She has been nominated for the Orange County Business Journal’s Women in Business Award, and for the publication’s Excellence in Entrepreneurship Award. She is listed in Who’s Who of American Women, Who’s Who in the World, Who’s Who in Advertising, and Who’s Who of Emerging Leaders of America. In addition, Ms. Zuckerman was selected by Glamour Magazine as one of their “New York’s Young Achiever Award” winners. Ms. Zuckerman believes strongly in giving back to her community and supporting non-profit causes in Southern California. She contributes her time and financial support to various causes, including the Orange County Pacific Symphony and Center Club. She is also a member of the Southern California Veterinary Medical Association, a Key Player member of the Virginia Waring International Piano Competition, a Founding Member of Hidden Harvest, Inc., a Founding Member of Visionaries of Tools for Tomorrow, a Patron Member of The Desert Guild of Big Hearts for Little Hearts of Loma Linda University Children’s Hospital, an Ensemble Supporter of Coachella Valley Repertory, a member of Public Relations Society of America, a member of Palm Springs Art Museum’s Annenberg Theatre Council, and McCallum Theatre’s Muses/Patroness Circle. Ms. Zuckerman is also a Founders Circle Member of McCallum Theatre. Over the years, Ms. Zuckerman has authored numerous articles on Advertising and Public Relations for the American Institute of Architects, and has lectured to the American Advertising Federation, Southern California Women in Advertising, California State University at Fullerton, and Orange Coast College. She is a Guest Reporter for THE DESERT SUN, (entering her 7th year) covering Charity Fundraising events, writes a monthly Philanthropy Column for THE PUBLIC RECORD, a business publication out of La Quinta, Ca., and is a contributing writer to RANCHO MIRAGE MAGAZINE, PALM DESERT MAGAZINE, THE COACHELLA VALLEY BEACON, and THE BAY WINDOW MAGAZINE (Official Magazine of The Balboa Bay Club). Born and raised in New York, Ms. Zuckerman holds a degree in Journalism from New York University, and the New York School of Interior Design. She is a member of The Balboa Bay Club, a member of the Board of Governors of The Center Club, a member of Mission Hills Country Club, and a Founding Member of Girls, Inc. of Orange County’s Legacy Council. She is the Mother of two grown children, and resides with her husband and two cocker spaniels.